For Piano Tuning in the Lower Hutt region, look no further than Valley Pianos. Our service and integrity is well known in the area. 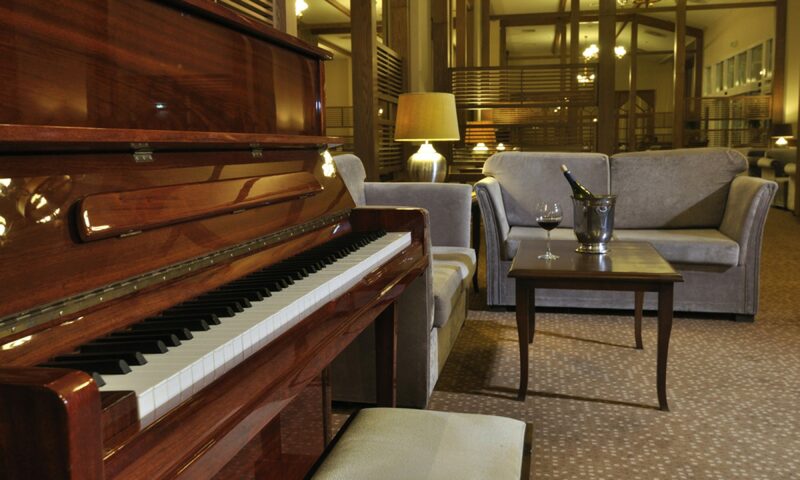 We offer tuning of all types of piano, and are especially skilled in pitch raising even difficult pianos that other tuners might walk away from or have a negative attitude to. 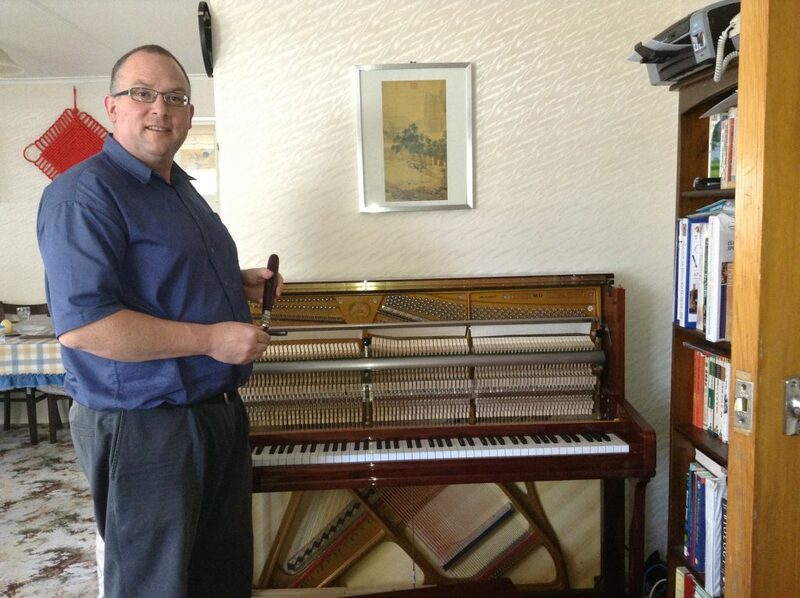 We are available to give appraisals for new piano, second hand pianos, as well as buying and selling advise. Feel free to leave us a message on our contact page or call on 04 567 8763. We have a good track record of results achieved with pianos that had a reputation for their difficulty to tune or to work on. Our scientific approach to “pitch raising” can achieve results quickly and cost-effectively.